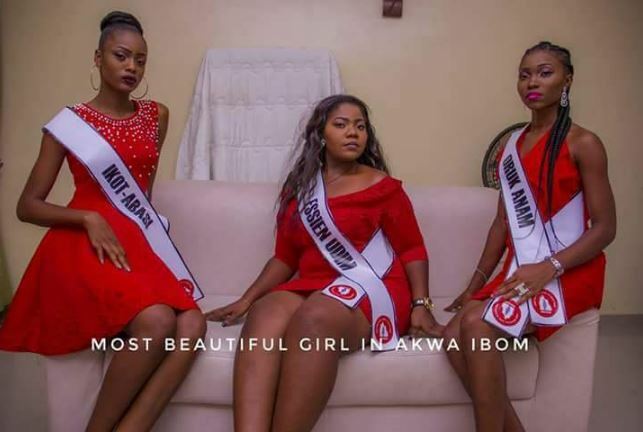 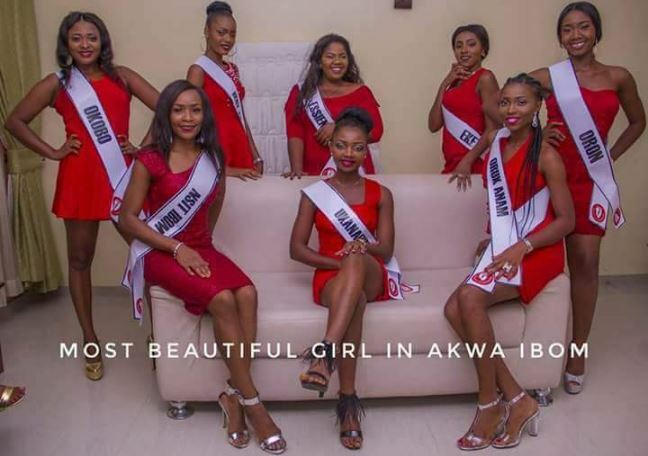 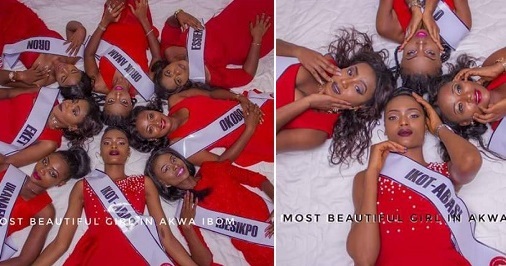 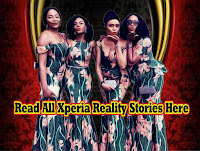 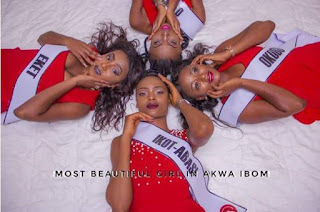 Very beautiful young ladies are coming out from the 4 walls of Uyo to participate in the Most Beautiful Girl Akwa Ibom Contest. No doubt, these girls are beautiful.. and we can’t wait to see who’d go home with the crown. 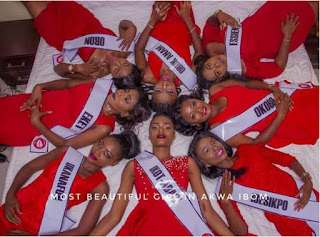 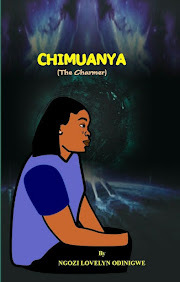 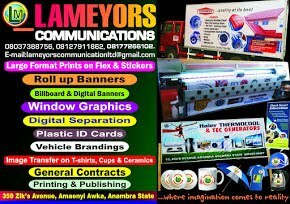 The grand finale of the event will hold on Sunday, May 28th, 2017 at the Emerald Event Centre in Uyo at 7pm.